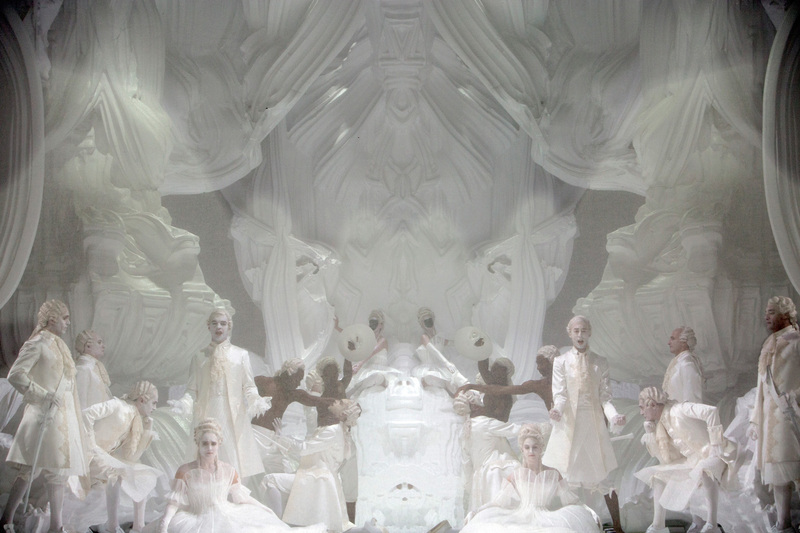 Romeo Castellucci’s new production of Die Zauberflöte just premiered at La Monnaie in Brussels. Two acts, two different worlds. A duality that is reflected in the two acts’ different settings. A complex, articulated space perceived as a baroque ambiance for the first act, and a drab, empty room for the second. 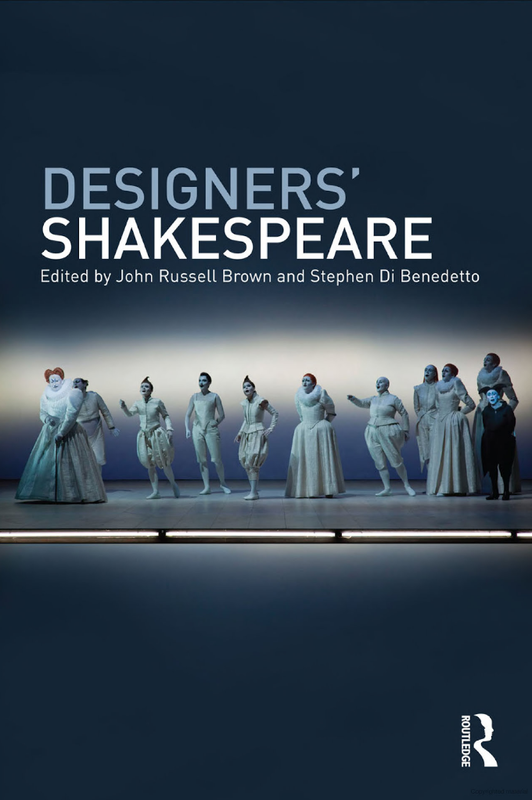 The whole opera is based on duality which Castellucci uses in order to draw from it a humanist and contemporary reflection on our human destiny. By making this duality evident through the two different settings, Castellucci brings to light the philosophical part of a story too often reduced to its exotic and charming appearance, without excluding the intimate, carnal dimension. 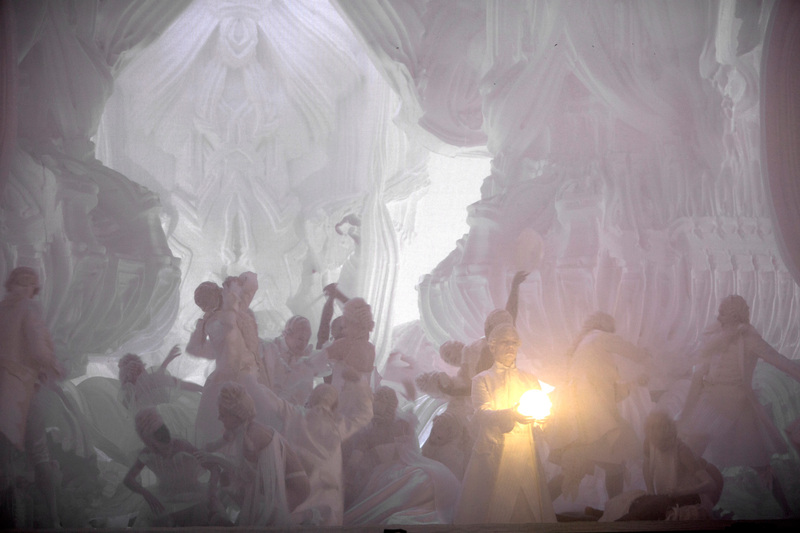 For the design of the first act, Castellucci collaborated with architect and programmer Michael Hansmeyer. 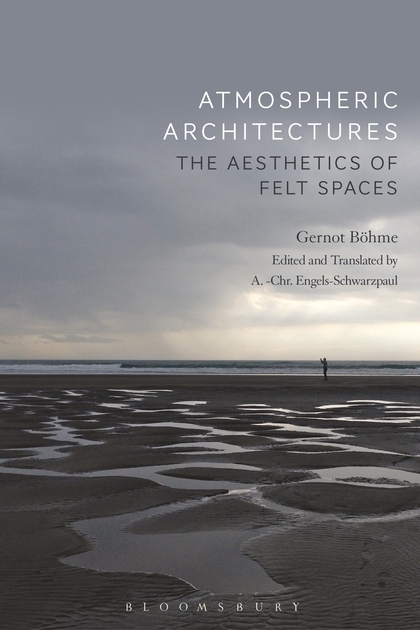 The German architect is known for exploring the use of algorithms and computation to generate architectural forms, as in his Digital Grotesque II which premiered at the Centre Pompidou of Paris in 2017, the Märchenwald at the Venice Biennale 2016 and the more recent Gwangju Gazebo at the Gwangju Design Biennale 2017. 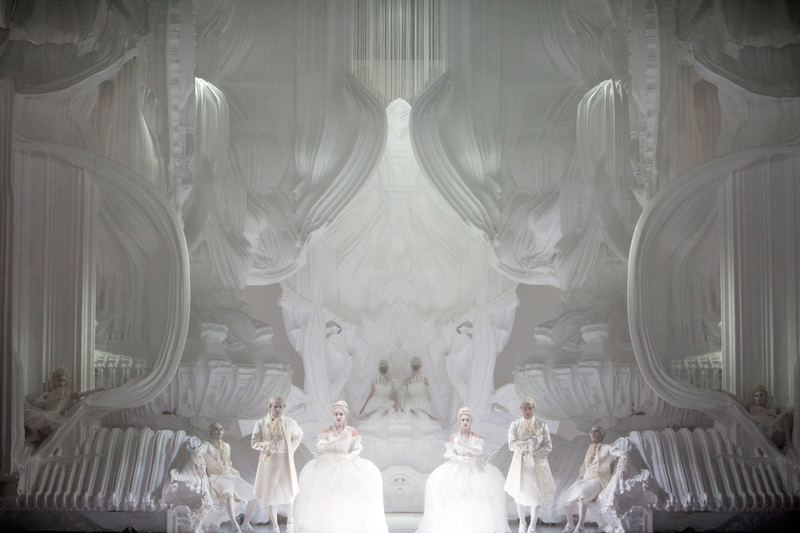 When commenting on the set design of the first act, Castellucci makes reference to multiple images. It is an organic form as in an open body with exposed organs but also a grand palace in Baroque style. 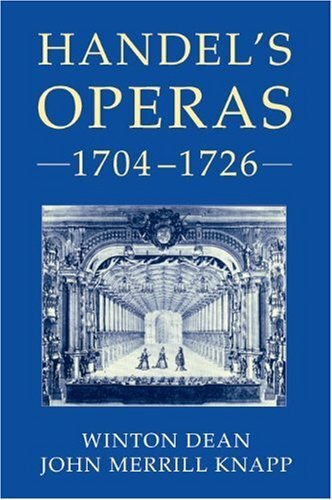 And an artificial grotto, as they had long been fashionable in the days of Mozart. A form that also “showcases the value of the music which is extraordinary,” Castellucci says. The grotto’s geometry is the output of an algorithm that continuously repeats a geometric operation such as, for example, the folding of a plane, producing complex and detailed forms. The change of a few parameters in the process creates permutations leading to variations in the design. Although the process may appear random, it is the repetition of many individual steps. For Hansmeyer, this way of designing means ceding control over the exact nature of forms created, giving the computer the power to surprise with forms that “are situated between chaos and order”. The geometry’s mesh surface, in particular, was composed using a generative subdivision algorithm by which the overall form and the minute surface details are all created in a single process. The elements, manufactured by Factum Arte, are made of high-density expanded polystyrene milled by robots and milling machines. They have a substructure made of aluminum and MDF and are coated with resin and paint conferring them stability and glossiness. 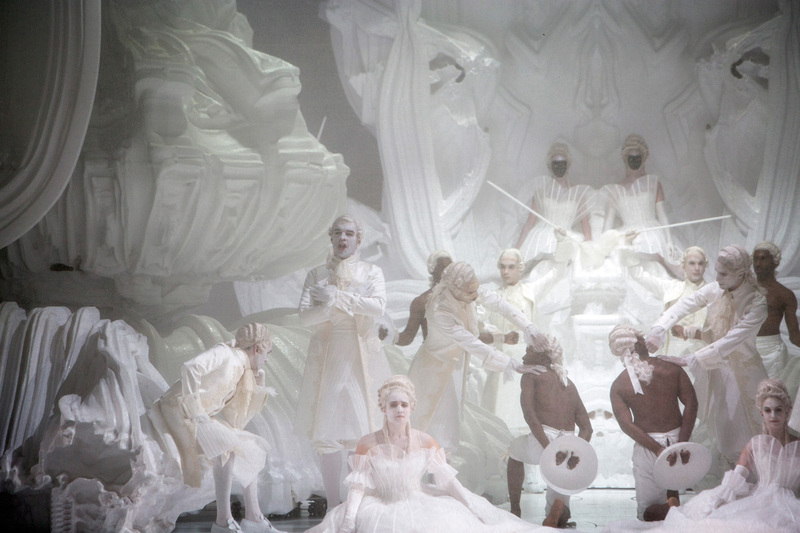 Die Zauberflöte will be on stage at La Monnaie in Brussels until October 4. 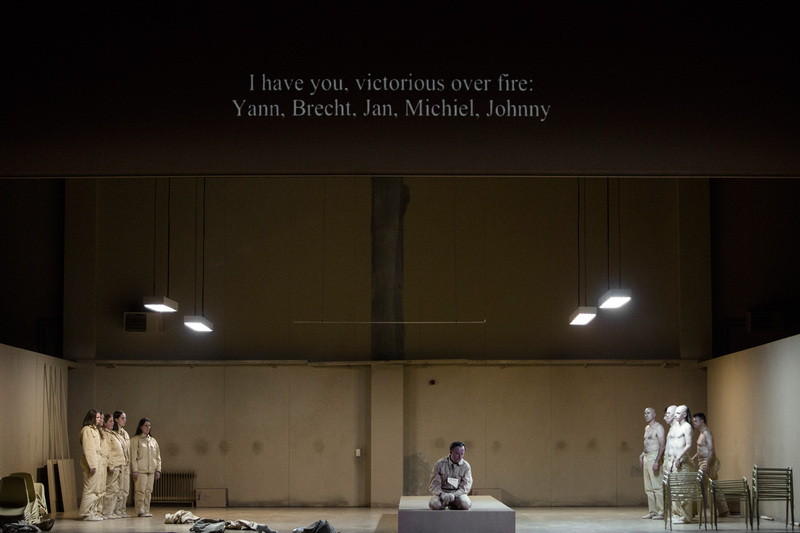 In February-March 2019 it will be performed at Opéra de Lille. Director, set design, costumes, and lighting by Rome Castellucci, choreography Cindy Van Acker, algorithmic architecture Michael Hansmeyer, artistic collaboration Silvia Costa.